The Pain That You're Missing in Franchise Selection?!? Many of you may have seen a show on TV called Shark Tank. If you haven't, entrepreneurs attempt to convince 6 highly successful business people as to why they should invest their money in the next great business idea. Most businesses start this way and unfortunately it's probably one of the biggest reasons for business failure! Many people start their search for a franchise without measuring the most important thing: are there customers for the franchise? More importantly - and don't miss this - is doing what you are doing so PAINFUL (so-to-speak) for the customer to do themselves, that they have to come to you? In business we call this the Shark Bite (no correlation to the Shark Tank). If your customer can do it themselves or go to you, well that may be like a mosquito bite - and it may be a nuisance that they are willing to live with. However if the customer's pain feels something like a shark bite, then customers will be eager to pay you to ease their pain! Great businesses and franchises begin by solving a customer problem. This is why it's so important to try and figure out if the franchise that you are buying solves the pain your customers are feeling. 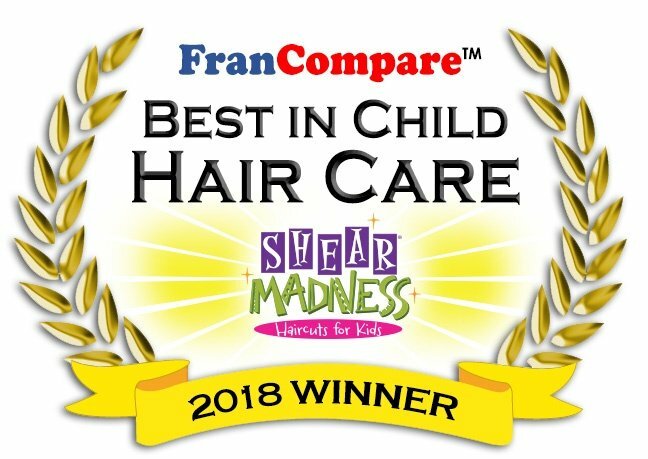 For example, take our Shear Madness Haircuts for Kids salon franchise. I know that many of you reading this may be parents, and let's be honest...have you ever tried to cut your two year old's hair? Trust me, it's a shark bite, and our customers are more then happy to have one of our award winning stylist ease there pain vs. trying to do it on their own. And with our TVs and XBox games at every station to help provide a positive distraction for their children, they end up coming back for years! So before you select a franchise, focus on the BIG pain point. Remember that any big problem is a big opportunity, and customers will be more then happy to pay you to ease their pain. Many of you may never have seen this before, but the Social Security Administration used to send you in the mail what your monthly Social Security benefit would be at retirement (this info can now be accessed online on their website). What always stuck out to me was a statement on the front page, " Social security should not be your only source of retirement income, you will need to have other sources of income at retirement". I was recently asked the following question on a social media forum that I was participating in: "Is a franchise a good way to create additional retirement income?" My answer is both "yes" and "no". Yes - If you do your homework and you understand the time commitment that it's going to take to own and manage a business. No - If you are looking for a totally passive income opportunity like a rental property. Most franchises will require you to have business skills and the ability to manage people. Yes - Because most franchise's earn between 10 and 15%, well above current rates that banks and bonds are paying. No - If you have a low tolerance for risk. 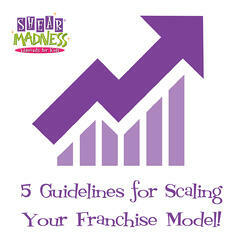 There is no guarantee that if you buy a franchise you will be successful. Creating retirement income comes down to diversifying your portfolio into as many income producing assets that you can find. Because of the return and the limited options in this low yield environment, a Franchise may be the perfect option for you. Make a Positive Difference Today! Never open multiple stores at one time: Your steepest learning curve will be at your first location. If that location is successful, number two, three and four become easier. Find the right people and trust them: At Shear Madness Haircuts for Kids we call these people “charismatic connectors”. They have the organizational skills, leadership skills and understand numbers - and the ability to manage multiple locations for you! Make sure the numbers work: At our children's salons we have a number that tells us how many services a day you should do before you even think about opening another Shear Madness Haircuts for Kids salon. You should never move forward to opening another salon until you hit those metrics. Know your customer: After your first location you should have a rock solid idea of who your customer is: where they live, how much money they have and WHY they are your customer. This should give you a blue print for your second location. Never stop learning: They say in business that the only constant is change. Now more than ever that holds true. Ways of marketing change daily, customers are fickle, and brand awareness is vital. If you like a challenge, you should do well! Owning multiple locations is an exciting way to build a future income stream for yourself and your family. Just remember one thing, business is a marathon and not a sprint! There has never been a better time, ever! 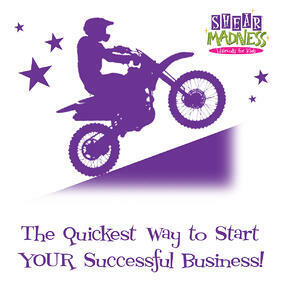 There has possibly never been a better time to start a franchise business, ever. Not only is the franchising model proven, but with a pro-business administration in Washington, the regulatory, and tax environment, along with consumer spending power has never been better! Please don't take my comments as a political endorsement of any politician or political party. I simply think that the facts stand on their own. This begs the question, will the good times continue? And if so, what franchises should I be looking at? A good place to start is by asking yourself what type of business you see yourself operating. You'll also need to give an honest personal assessment in regards to the type of hours you'd like to operate, what you enjoy doing and what you're truly passionate about. Then you will want to look at franchises with strong brand recognition, a good track record of performance and a good reputation between past and present franchisees. Do your homework, make sure your significant other is on board, and get your financing in place. Then go for it! 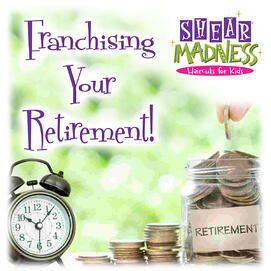 Because the way I see it, there's never been a better time to start a franchise, ever!